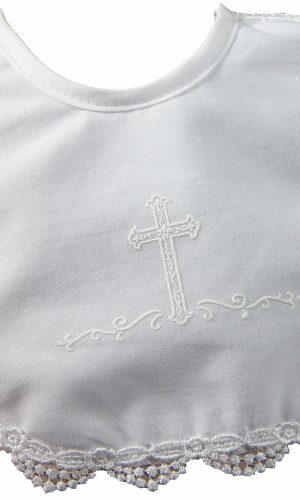 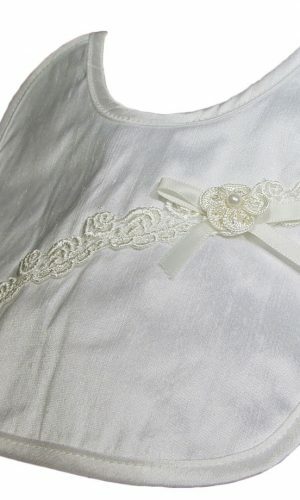 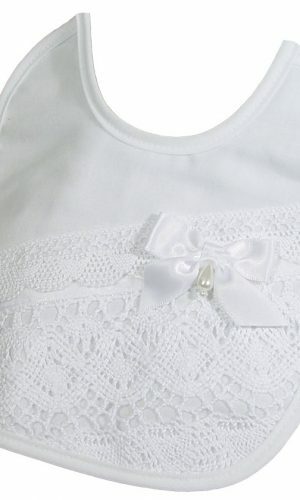 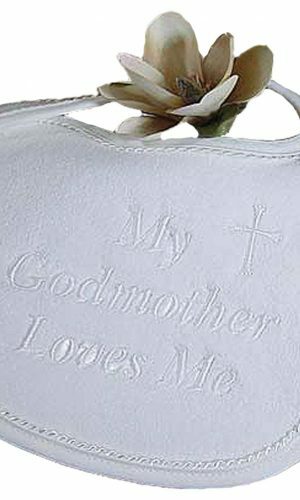 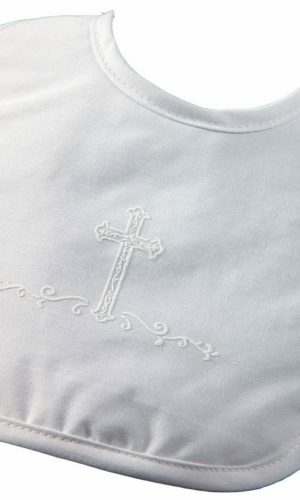 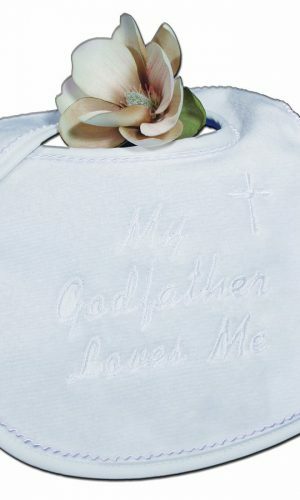 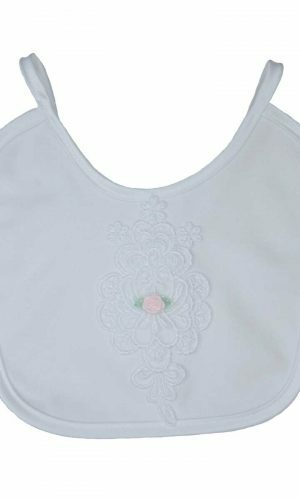 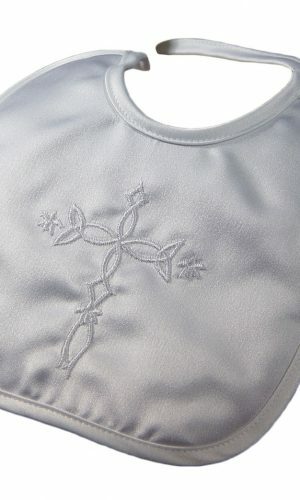 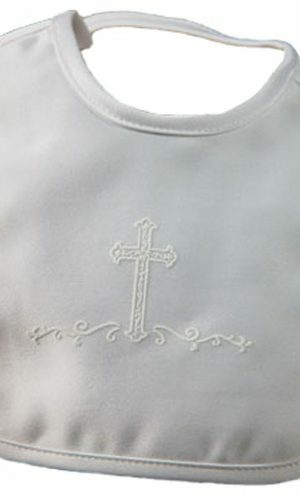 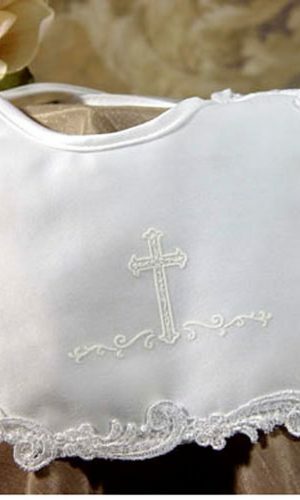 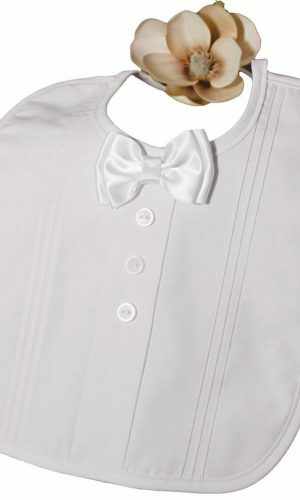 The christening bib is one of the most important accessories to purchase. 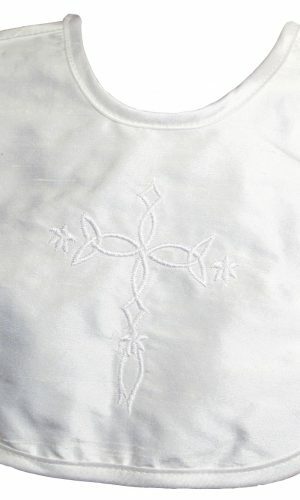 You have made an emotional as well as physical investment in the ceremonial clothing. 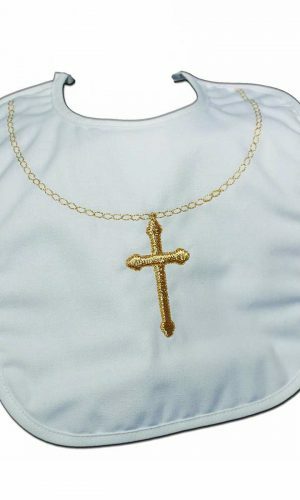 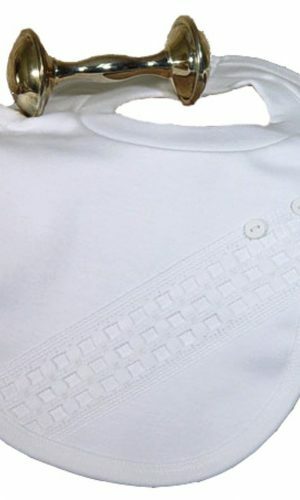 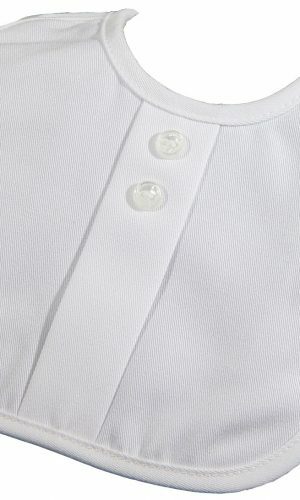 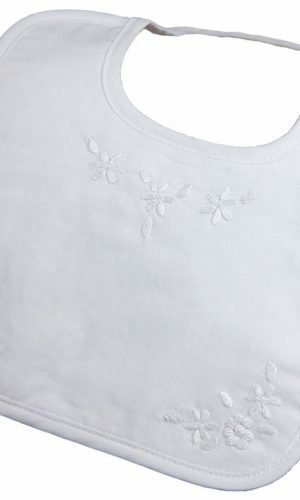 A christening bib will help to protect the bodice from protein stains (drool, formula, milk, etc…) which has a tendency to show up as yellow stains years later.